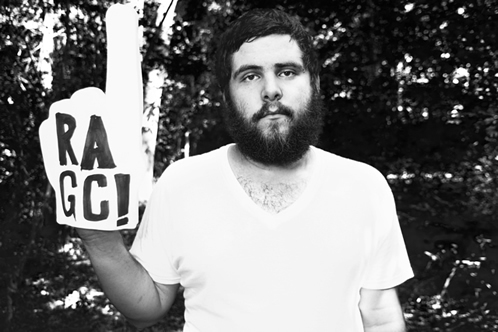 Die hard Manchester Orchestra fans get some good news today. The band’s frontman, Andy Hull, announced his solo project Right Away, Great Captain! will be re-releasing its four full-length LPs on vinyl for a brand new box set in 2015. The last we heard from Right Away, Great Captain!, the act had no plans to drop new material but did share several B-sides and rarities. Since then, Hull has been busy working with Manchester Orchestra to tour nonstop and drop two full-length albums. Leave it to one of the world’s best bearded men to spread some musical cheer this Christmas Eve.